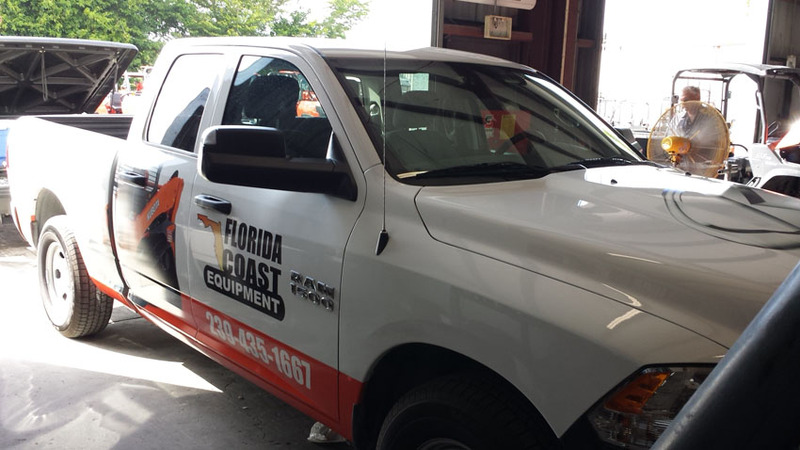 Flash Forward Media has the capability and manpower to add wraps or graphics to your fleet of vehicles. 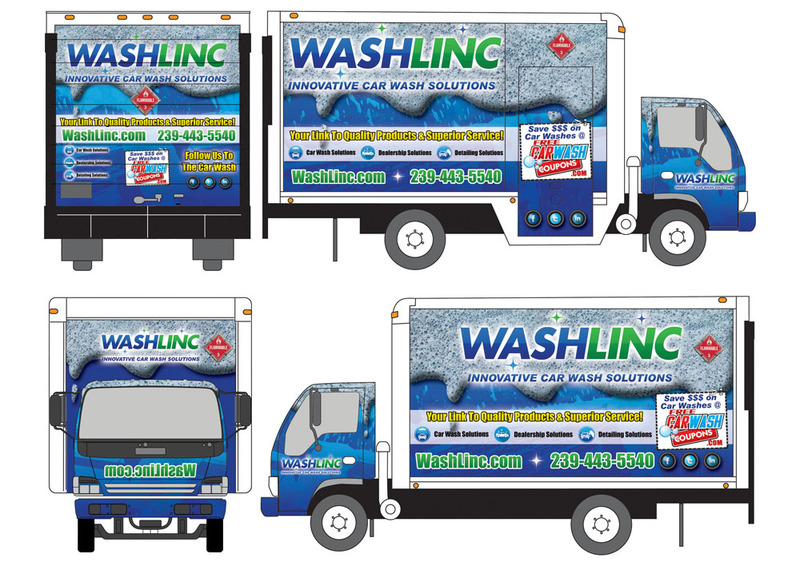 Fleet wraps and graphics provide the notoriety and impressions that will bring in more business for your company. With a fleet of vehicles at your disposal vehicle wraps are the perfect way to get your company noticed. Fleet wraps are perfect for parcel delivery companies, food delivery companies, plumbing companies, utility companies, and much more! 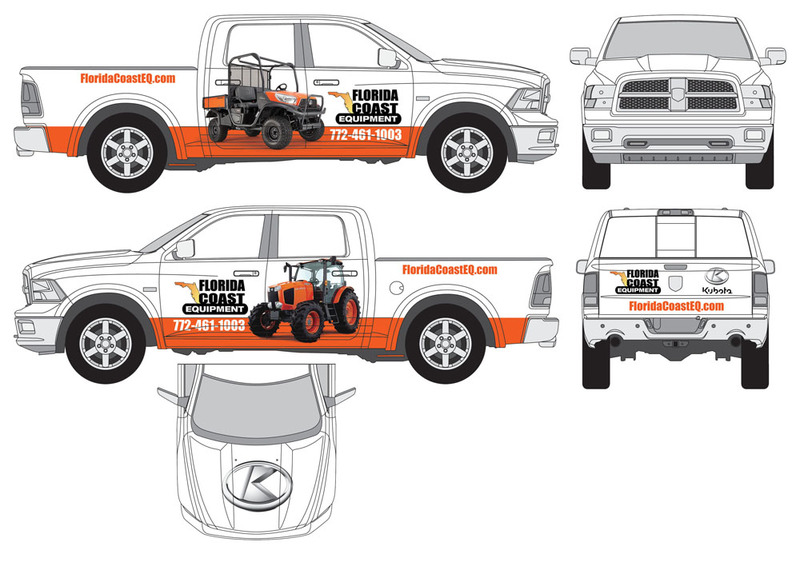 Call Flash Forward Media today and we'll be able to start branding your fleet with graphics right away. Have Flash Forward Media compose a design for your fleet that you can be excited about. If your company already has a well established look, we can produce a design for your fleet graphics that is both eye-catching and original, and that maintains your branding. Perhaps your company needs a revitalized image - what better way to get your name out there than truck-sized mobile ad! We will work with you every step of the way to help you re-brand your company with a truly original look. 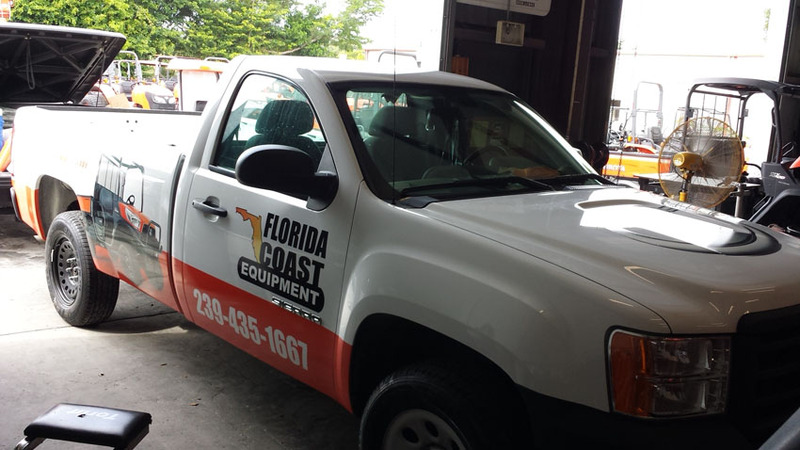 Some fleets are comprised of many of the same vehicle and some are a mixed bag of trucks and vans, but whatever your fleet looks like Flash Forward Media can accommodate your graphic design needs. Perhaps you need a different ID number or different contact information on each vehicle; we are very flexible and willing to work with you. 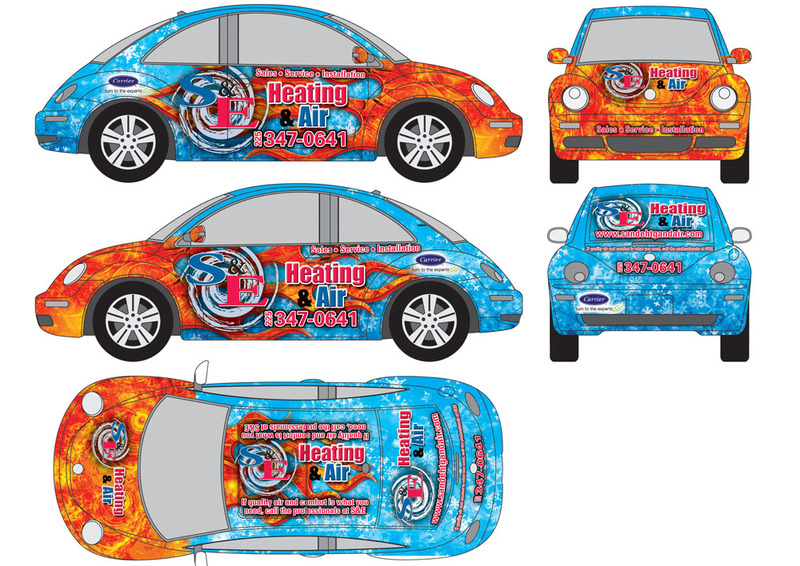 We understand that fleet graphic wraps are an investment and we want you to be 100% satisfied with the finished product. No matter where you are located in the country, if you have a fleet, we want to help you install fleet graphics and vehicle wraps on your vehicles. 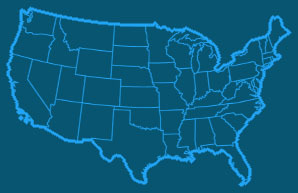 We have installers located in nearly all major (and some not-so-major) cities across the country. 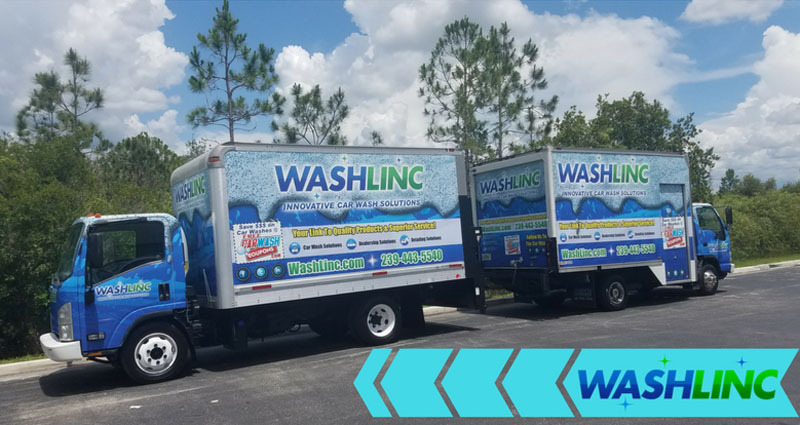 If you have a fleet of large proportions, we may utilize a team of installers to apply graphics to your fleet so as to minimize downtime on your vehicles. We understand that as much as you want vehicle wraps on your fleet, you cannot put your business on hold. 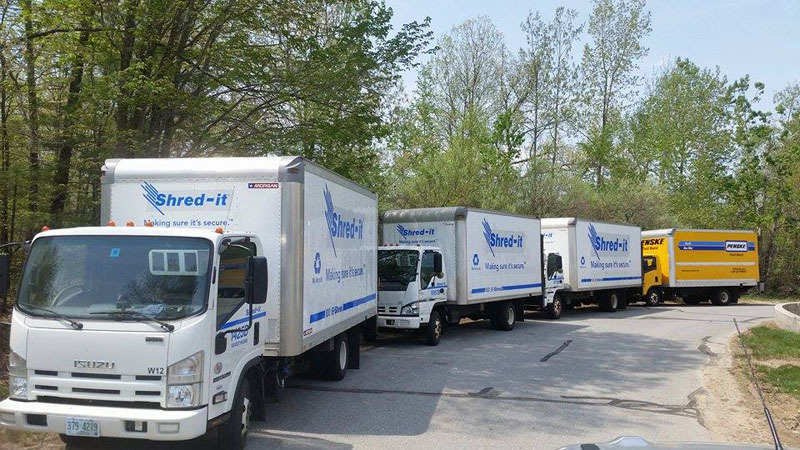 We have the skill and the manpower to finish the job quickly and get your fleet back to work. Flash Forward Media will do whatever is necessary to work with your schedule - even installing on the weekends! Do you have vehicles spread across multiple locations? We have install capabilities everywhere. And we can service throughout the country. Just like our vehicle, bus and trailer wraps, for fleet wraps we typically use 3M 180c v3. We have found 3M vinyl to be the best material in the areas of longevity and durability. If you'd prefer a different type of material we do have other options such as MacTac, Orical, and Avery. Give us a call today for a free quote! Turn those work trucks into a rolling advertisement. 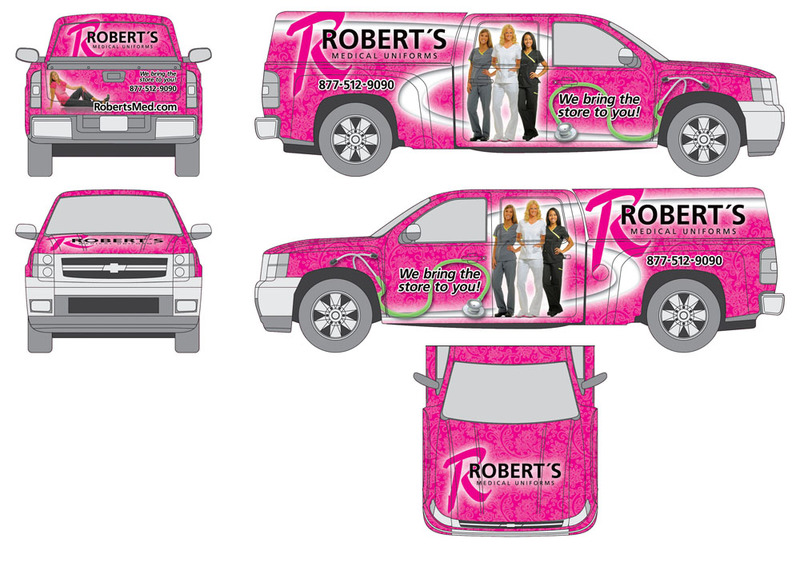 Fleets large and small Flash Forward Media can design, print and install wraps and graphics for you.